Apache Archives - VIRTUALIZATION IS LIFE! Today Ninefold (an Australian based IaaS and PaaS) provider announced that they where closing their doors an would be migrating their clients to their parent companies (Macquarie Telecom) cloud services. And while this hasn’t come as a surprise to me…having closely watched Ninefold from it’s beta days through to it’s shutdown it does highlight a couple of key points about the current state of play in the public cloud in Australia and also around the world. As a disclaimer…this post and the view points given are totally my own and I don’t pretend to understand the specific business decisions as to why Ninefold decided to shut up doors apart from what was written in the press today around operational expenditure challenges of upgrading the existing platform. “After an evaluation of the underlying technical platform, much consideration and deep reflection, we have decided not to embark on this journey,” the company said on Monday. However, rather than have people simply assume that the IaaS/Cloud game is too hard given the dominance of AWS, Azure and Google I thought i’d write down some thoughts on why choosing the right underlying platform is key to any Clouds success…especially when looking to compete with the big players. Ninefold had some significant outages in their early days…and when I say significant, I mean significant…we are talking days to weeks where customers couldn’t interact or power on VM instances to go along with other outages all of which I was led to believe due to their adoption of CloudStack and Xen Server as their hypervisor. At the time I was investigating a number of Cloud Management Platforms and CloudStack (at the time) had some horror bugs which ruled out any plans to go with that platform at the time…I remember thinking how much prettier the interface was compared to the just released vCloud Director but the list of show stopping bugs at the time was enough to put me off proceeding. CloudStack was eventually bought by Citrix and then given to the Apache Foundation where is currently resides but for Ninefold the damage to their initial reputation as a IaaS provider for mine did not survive these initial outages and throughout it’s history attempted to transform firstly into a Ruby On Rails platform and more recently looked to jump on the containers bandwagon as well as trying to specialize in Storage as a Service. This to me highlights a fairly well known belief in the industry that going Opensource may be cheap in the short term but is going to come back and bite you in some form later down the track. The fact that the statement on their closure was mainly focused around the apparent cost of upgrading their platform (assuming a move to Openstack or some other *stack based CMP) highlights the fact that going with more supported stacks such as VMware ESXi with vCloud Director or even Microsoft Hyper-V with Azure is a safer bet long term as their are more direct upgrade paths version to version and there is also official support when upgrading. Macquarie Telecom subsidiary Ninefold launches next week, promising a Sydney-based public cloud computing service with an interface as seamless as those of Amazon’s EC2 or Microsoft’s Azure. Ninefold from the early days touted themselves as the Public Cloud alternative and their initial play was to attract Linux based workloads to their platform and offer very very cheap pricing when compared to the other IaaS providers at the time…they where also local in Australia before the likes of AWS and Azure set up shop locally. I’ve talked previously about what Cloud Service Providers should be offering when it comes to competing against the big public cloud players…offering a similar but smaller slice of the services offered targeting their bread and butter will not work long term. Cloud Providers need to add value to attract a different kind of client base to that of AWS and Azure…there is a large pie out there to be had and I don’t believe we will be in a total duopoly situation for Cloud services short to medium term but Cloud Providers need to stop focusing on price, so much as quality of their products and services. Ninefold obviously believed that they couldn’t compete on the value of their existing product set and due to their initial choice of platform felt that upgrading to one that did allow some differentiation in the marketplace compared to the big public cloud players was not a viable option moving forward…hence why their existing clients will be absorbed into a platform that does run a best of breed stack and one that doesn’t try to complete head to head with AWS…at least from the outside. [UPDATE] – This feature will not be available for Cloud Connect in the initial releases but will be supported in future updates…. Hopefully sooner rather than later! Veeam has been releasing new features for Backup & Replication v9.0 for a while now, but the recent announcement around the Scale-out Backup Repository is probably the most significant so far…especially for those running large backup repositories such as Service Providers who operate a Cloud Connect offering. Manageability of large repositories has been an ongoing challenge for Veeam administrators and many know about the pain associated with having to juggle storage to accomodate increasing backup file sizes and what’s involved in having to migrate jobs to larger repositories. 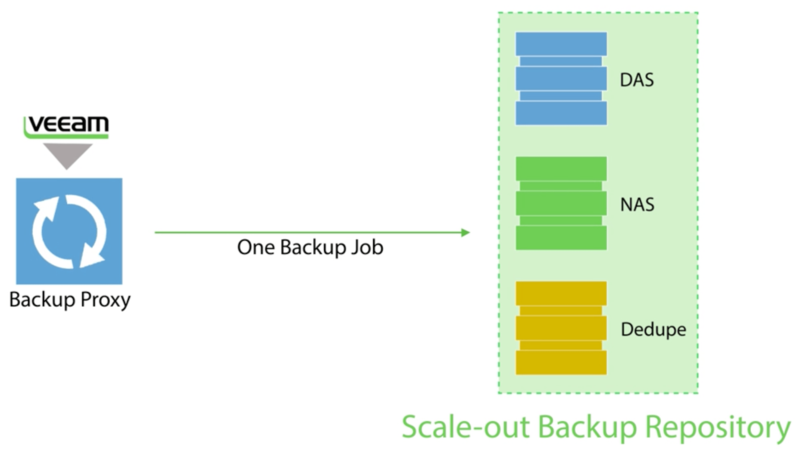 In a sentence, a scale-out repository will group multiple “simple” repositories into a single entity which will then be used as a target for any backup copy and backup job operation. As Luca describes in his Veeam Blog Post, Veeam administrators don’t have to think too hard about how this dramatically simplifies the configuration and management of backup jobs and removes the pain of repository sprawl and optimizes storage by letting the new repository algorithms work out the best place to place a backup job based on the global Scale-Out repository namespace. Beyond the official release info…thinking about how this helps Cloud Service Providers offering Cloud Connect and Replication, the fact you can target all jobs to that single Global repository means that as storage becomes an issue all that’s required is to add a new target and let Veeam B&R do it’s job to place any new backup jobs. Perfect for those who had previously struggled with how to build into their offering a way to automatically load balance jobs based on target repository sizes. As mentioned…a brilliant new feature of v9 and can’t wait for it to be available for Cloud Connect and Cloud Connect Replication in future v9 Updates! Earlier this year I put together a post on installing and configuring a Cassandra Cluster in order to meet the requirements for vCloud SP 5.6.x Metric Reporting. In that post I went through the deployment of a Cassandra Cluster and promised a follow up on installing KairosDB. In my labs we are currently working with the vCD Metric APIs and I needed a quick way to stand up the Cassandra/KairosDB environment the vCD Metrics requires. Given the availability and sizing requirements in the lab are not representative of Production I decided to create a Single Node instance. 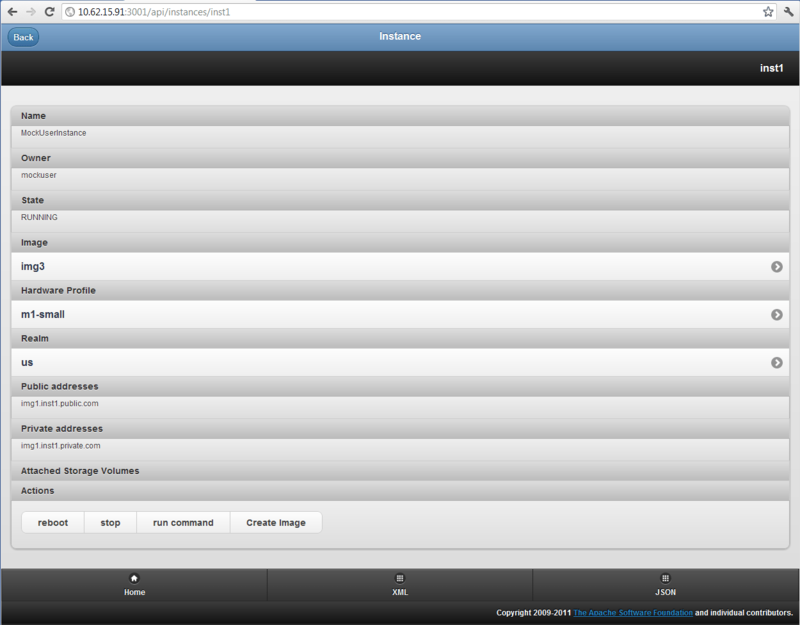 I also streamlined the Cassandra install by adding the Debian repositories for easier install and management. Watch the video below (suggest 2x speed) and check out the key commands listed after the video. One of the Key settings to configure thats not shown above is changing the KairosDB datastore location from the default In Memory H2 Module to the local Cassandra location. After KairosDB has been started you are ready to point vCloud Director at the endpoint to start exporting VM Metrics to…the post showing that is still to come. As I was browsing my Twitter feed last night I can across a tweet that talked about the 1.0 Release of Apache DeltaCloud. For something that has come out of the relative blue, it tweaked my interest right off the bat. Where I see value in this, isn’t so much in the fact you canÂ seamlesslyÂ control compute/storageÂ instances from the one platform, but in theÂ abilityÂ to look at using the API’s/REST mechanisms to control vSphere instances. Now,Â I’llÂ be up front and honest thatÂ I’veÂ never had a chance to look at coding/developing at this level…it’s all very much outside of my current ability, but I am seeing the need to be at leastÂ familiarÂ with these mechanisms…I see themÂ beginÂ increasingly useful in the (sic) Software Defined Datacentre era. It’s a skill that needs to be learnt on my part. So,Â somethingÂ is obviously wrong with the vSphere/Rubi driver. After a little searching, IÂ couldn’tÂ find anythingÂ definitive, so I have given up on the vSphere angle for the moment. 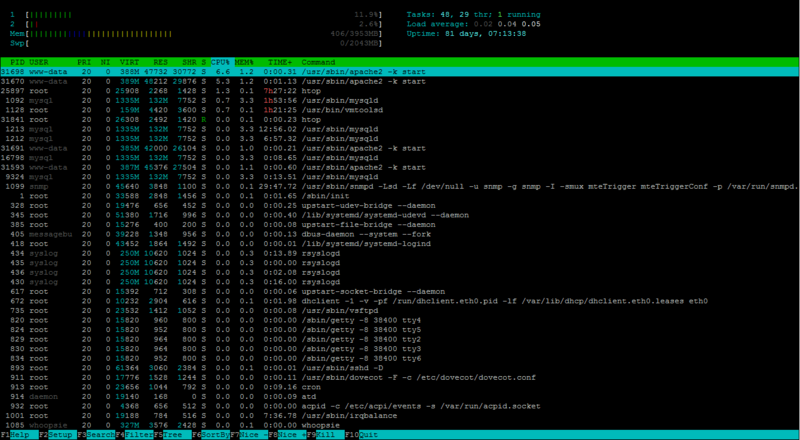 It might well require a fresh server build as my lab instance is a little dirty. In any case, the guys at Apache have given you the option to run up a mock instance by running this command. Note that if you want to access the website from the server IP outside of the OS you need to specify the -r command. Without anything real (in terms of instances behind it) all the options look useful in the cloud compute/storage world, and clicking through a couple of the areas, you start to get a feel of the potentialÂ usefulnessÂ of the platform. So, without being able to actually do anythingÂ useful…as a first look the platform looks very interesting. 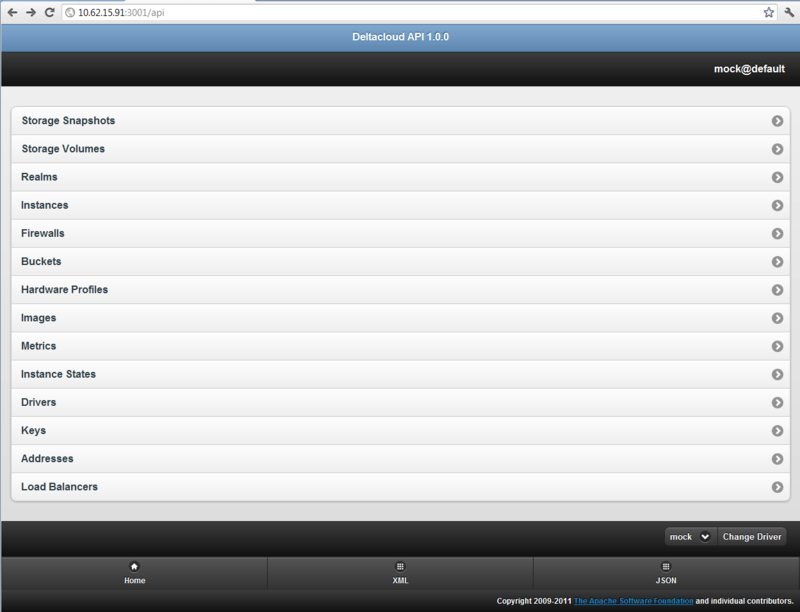 Hopefully with a fresh build I can get the vSphere driver working and really start to put it to work. And if anyone has a quick fix for the issue above, feel free to post or email.